I think all electrical cords are currently over priced, this one is not so bad for a 14/3 25' one. 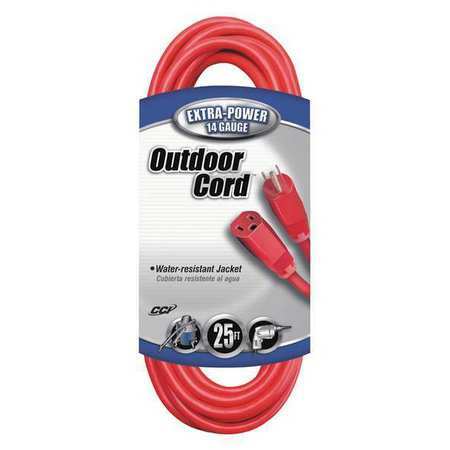 A short electrical cord is very handy to have when you don't need more than 25' to complete your reach, it is also very handy to have when your 100' cord comes up just a little short. Amazon and your done.